I don’t know if you are making resolutions for 2014, but my intention this year is to be more mindful and to do just a little bit more yoga every day! The research into yoga has found that it can help with so many things – from improving stamina and posture, to reducing blood pressure, lowering anxiety and improving immune and cardiovascular functions. 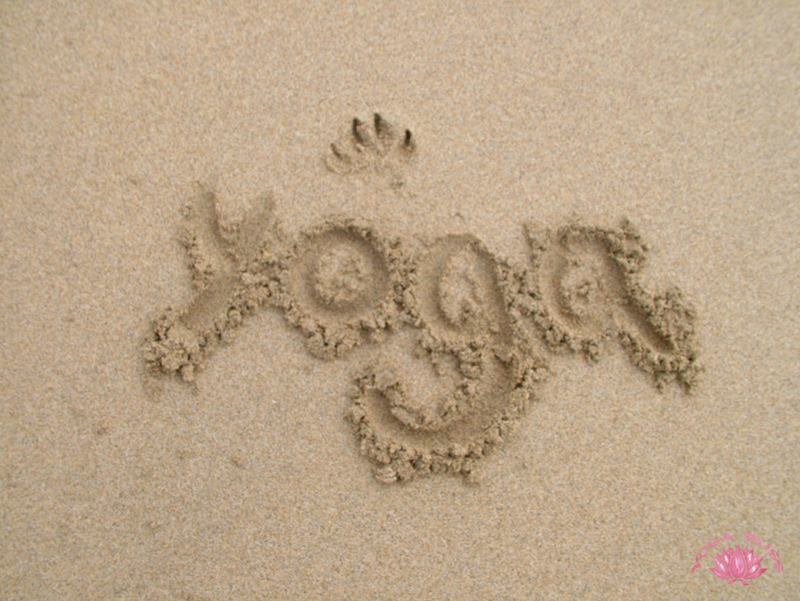 I’ve found a lovely website at yoga bliss which will, I think, keep me inspired all year long. I can say I started my day off this morning with a yoga class! Feelin’ great! Nice post! Indeed, a very good way to begin each new day!